Gift Vouchers Designers in Pembrokeshire. 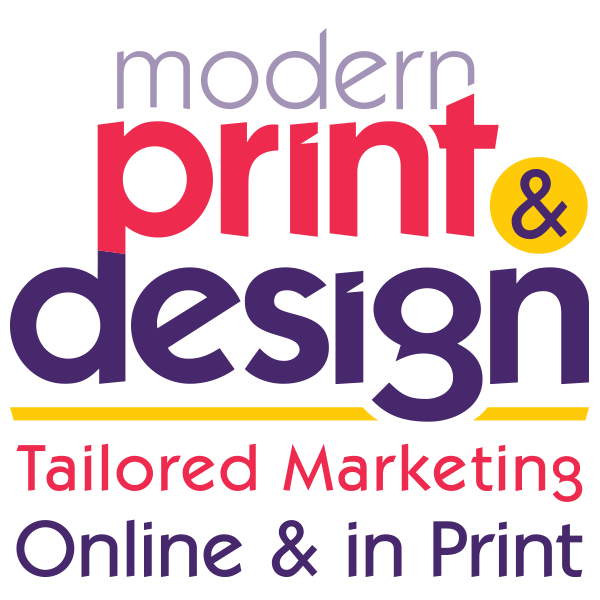 Call Modern Print & Design for printers in Pembrokeshire. When you need a professionally designed gift voucher to impress your customers look no further. Experienced graphic designers from Pembrokeshire will work with you on your project. You will be advised on not only making your gift vouchers stand out from the crowd, but also how to make them secure and difficult to forge. Your voucher’s design will be created from scratch to meet your requirements here in Pembrokeshire, making it unique to you. If you do not have an existing brand or logo one will be created for you at the same time. Alternatively if you do have an existing logo our designers will incorporate it into your gift vouchers design. Please contact us today on 01646 682676 for more information. The gift vouchers can be loose or bound into books by expert printers to make them easier to store. Equally you might want numbered vouchers to help keep track of them once they have been handed out. Our graphic designers are often asked to create anti-forgery features in gift vouchers such as a watermark. This is very popular in Pembrokeshire and makes them hard to scan and re-print. An even better way of protecting them is to have our printers apply shining gold foil to your gift vouchers. When these are scanned the metallic gold on the copy comes out as black, making it difficult to print with a home PC or office photocopier. To arrange a free no commitment design consultation with experienced gift voucher designers and printers in Pembrokeshire contact us today on 01646 682676. Here are just some of the gift vouchers our graphic designers have created recently for people like you. Just click on the design to enlarge.